Worrall Festival is an annual music and ale festival held in the picturesque village of Worrall on the outskirts of Sheffield. Since 2014 Worrall Festival has joined together with Worrall Gala to offer a fun packed weekend event for all the family. The Festival and Gala usually take place over the first weekend in July. With beautiful views of the Peak District Worrall is the ideal location for this celebration of live music, good food and fine local ales. 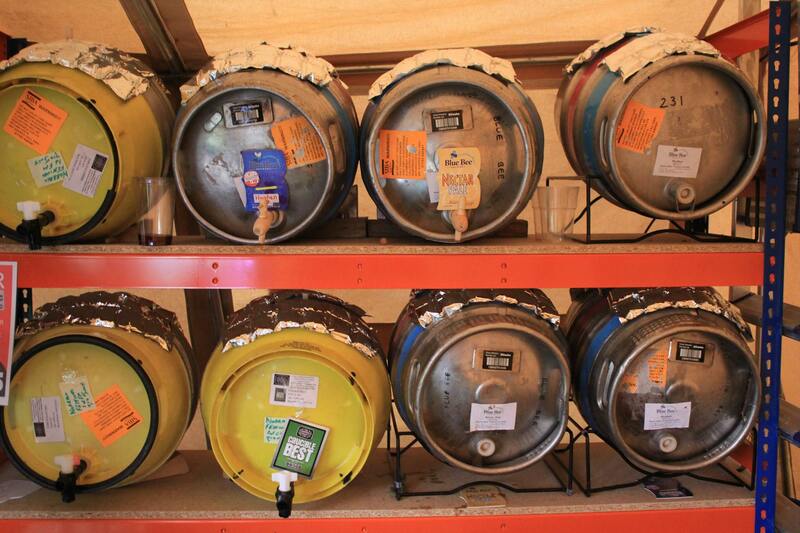 With our wide selection of locally brewed beers and ciders and impressive music line up there is something here to suit everyone. 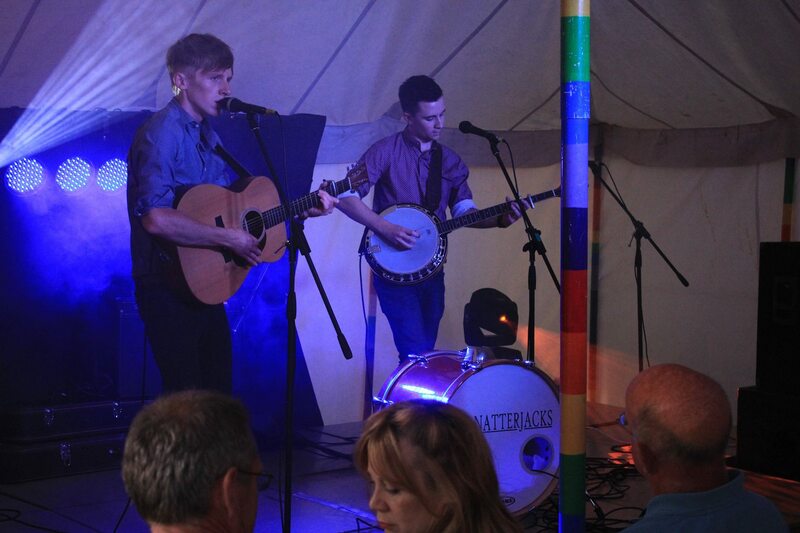 Past performers at the festival have included The Natterjacks, Bad Cardigan, Brave New Storm, Jack’s Rake, Chloe-Jade Simmons, Charlie Barker, Skyhook and Treebeard among other well known names from Sheffield’s music scene.